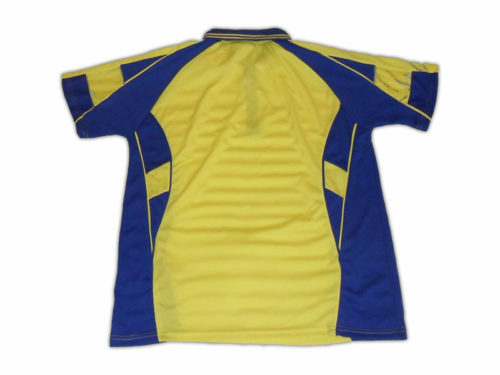 Manufactured in Quantec and Supersheen Fabrics in specific school, club, corporate and tertiary colours. 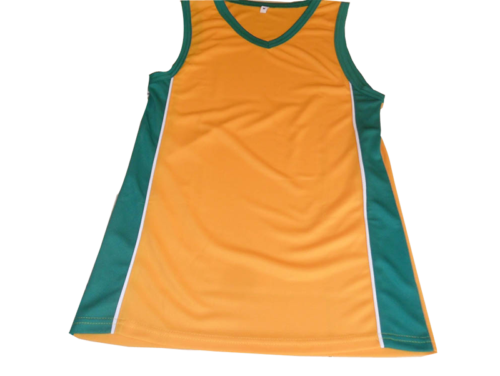 Vests available in plain or 1/2 mesh. Shorts available as lined or unlined. Slikscreen services available on request. Delivery in approximately 10 working days depending on production space. Vests available in plain or 1/2 mesh. Shorts available as lined or unlined. Slikscreen services available on request. Delivery in approximately 10 working days depending on production space.